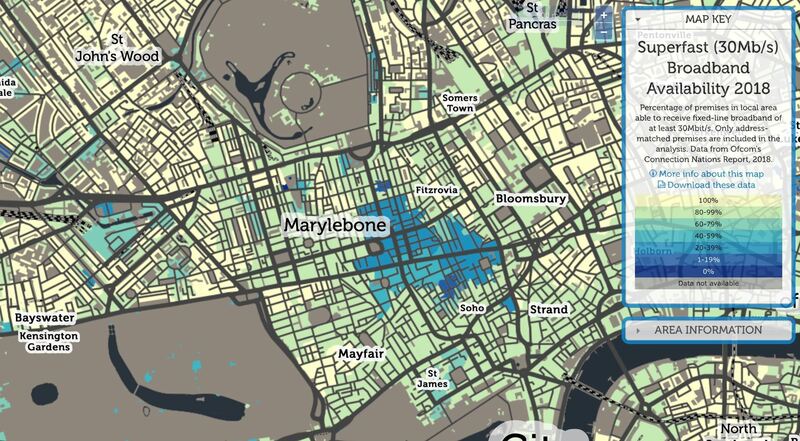 It's been at least four years since a chorus of complaints was heard across Marylebone regarding almost unworkable broadband speeds in our area. Back then many locals felt they had been left behind without any viable alternative to BT/Openreach’s slow internet service. So what has happened since? As an example of how badly our area is serviced, it recently took me 4 hours to upload High Definition video to BBCNews – I ended up having to walk it across in person to Broadcasting House. We really should not experience this in a world-class metropolitan area. Our neighbourhood’s future is reliant on the growth of its service, media and creative-industries. However, the necessary infrastructure is still not available throughout our neighbourhood despite many residents and small businesses being located here. 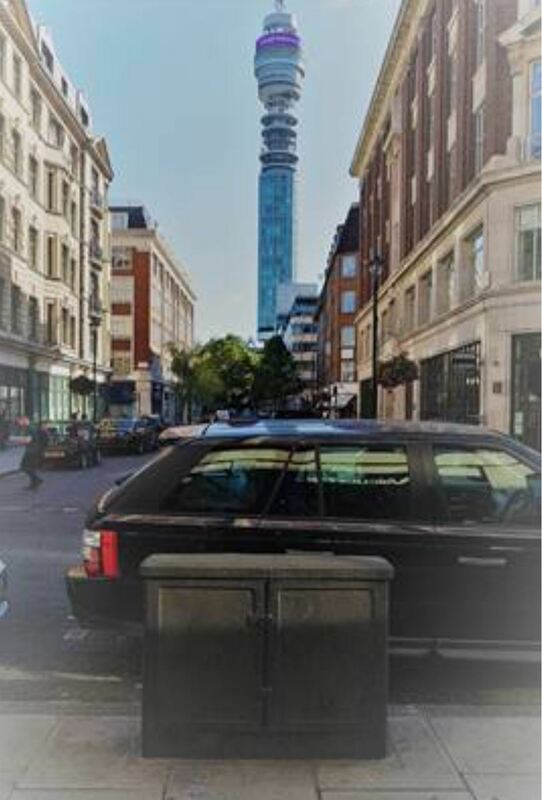 Furthermore, a recent exchange database search shows that upgrades to the Howland St (BT Tower) Exchange and its cabinets have slowed to a standstill. Only one more cabinet upgrade is planned here by 2019: is Openreach not interested in this area? Surely this not an acceptable state of affairs and further intervention is required to improve internet provision in these central areas. All of Marylebone should equally benefit from improvements promised all those years ago. And unfortunately, Openreach might not be keen enough to be answer the call to complete their work.